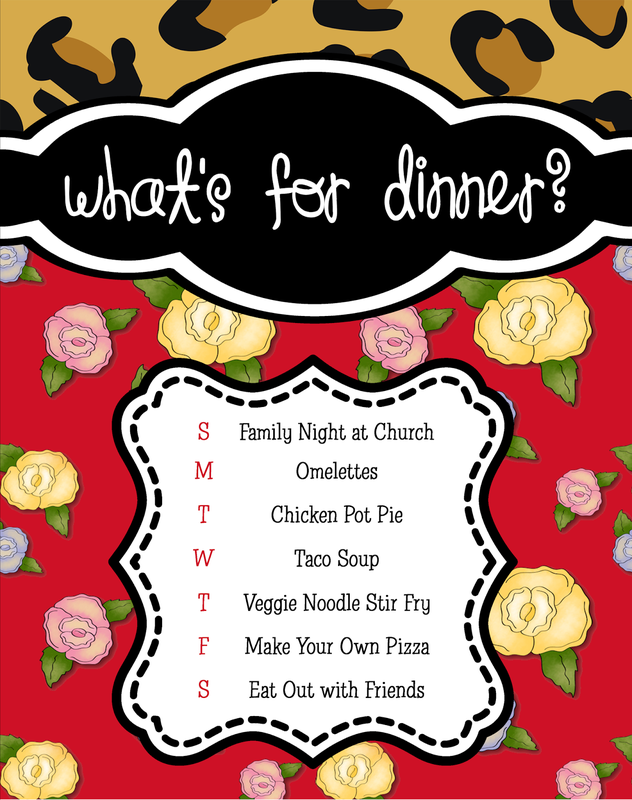 PaperDoll Designs: What's for Dinner? You can order a dry erase menu board just like this one HERE. © 2013 paperdoll designs Please don't be shy!! I'd love to hear your comments! How lovely of you to comment! Your comment might not show up right away but I'd love to hear from you!